Everyone wants to know how air blue makes the best airline? 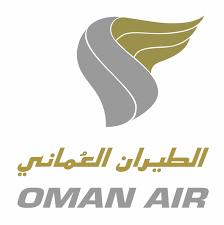 The major reason, this airline operates for both international and domestic spots. Here are visas.com.pk we provide your most accurate, reliable and affordable air ticket booking. It’s too much easy for customers, they can reserve desirable flight package after few clicks. You can also get authentic flight deals with discounted fare from our website. AirBlue is Pakistan’s 2nd largest airline operating on both domestic and international routes. Airblue was launched in 2003 and commenced its commercial operations on 18th June 2004. Besides its highly affordable fares, it offers quality services and great hospitality for its passengers. Airblue Limited is a private Pakistani low-cost airline with its head office on the 12th floor of the Islamabad Stock Exchange Towers in Islamabad, Pakistan. 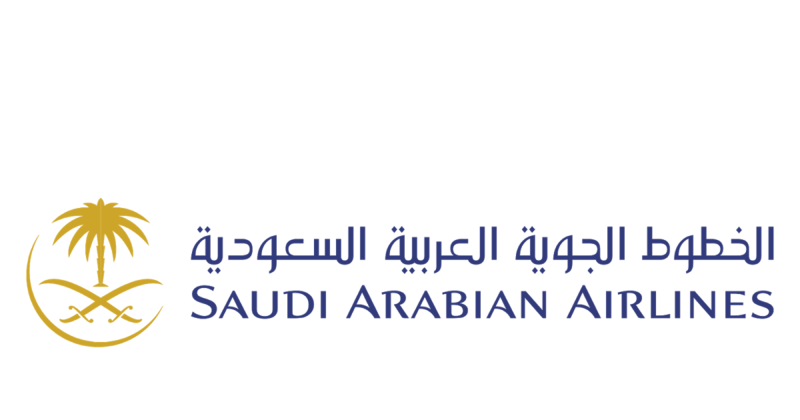 Airblue operates scheduled domestic and international flights to Oman, Saudi Arabia and the United Arab Emirates. It flights take off for International landing places in which including Dubai, Sharja, Medina, Jeddah, and Muscat. 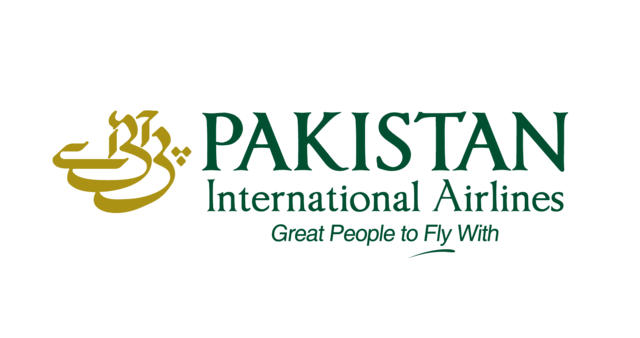 Locally this airline is eminent airline even for domestic destinations in Pakistan. Their renowned ends of lines are Faisalabad, Islamabad, Multan, and Karachi. 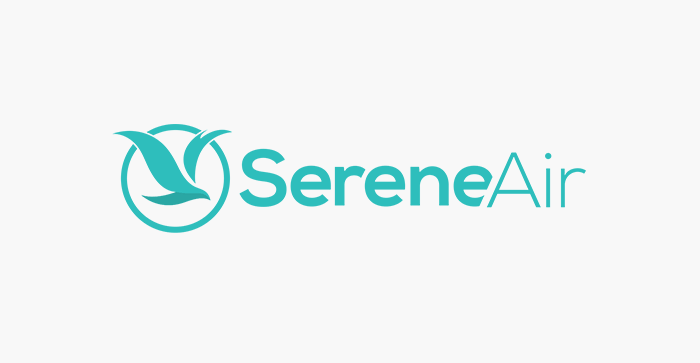 Passenger can travel through this airline for any purpose like for holidays; go to business deal, as a tourist, and even any sort of occasion you can travel. It becomes Pakistan’s famous international and locally aircraft because of its executive performance and customer care to their travelers. The most fascinating object is, it takes low fare and provides all facilities to their customers. AirBlue baggage allowance depends on travel class as well as travel routes. Usually, the airline allows 30kg to 50kg of baggage. 7kg is allowed in a handbag that is apart from the main baggage. Airlines also insist on following a specific size guideline for the hand baggage to avoid any inconvenience during boarding.